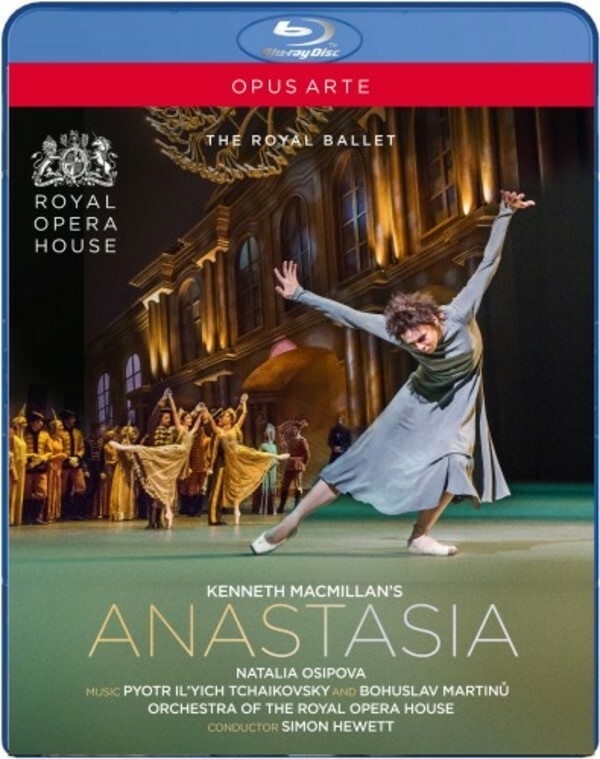 Royal Ballet Principal Natalia Osipova dances the title role in Kenneth MacMillan’s haunting ballet, to atmospheric music by Tchaikovsky and Martinů. Anastasia tells the story of Anna Anderson who, following the Russian Revolution and the murder of the royal family, claimed she was the surviving Grand Duchess Anastasia. Many believed her to be an imposter; others hoped she was Anastasia, a remnant of a lost world. A powerful, psychological challenge for the lead dancer, Anastasia explores one of the great historical mysteries of the 20th century, only recently solved, and the distorting mirror of memory, time and place.